Dr. Ulrich Eichhorn, currently head of Research and Development of the Volkswagen Group, is to become Chairman of the Management Board of IAV GmbH in Berlin with effect from January 1, 2019. 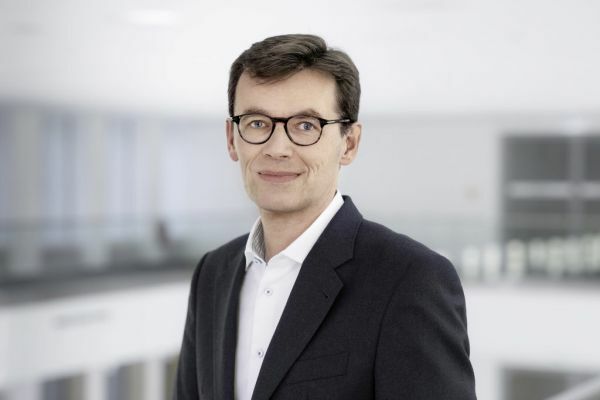 Eichhorn’s previous function is to be assumed by Dr. Frank Welsch, Member of the Board of Management of the Volkswagen Passenger Cars brand responsible for Technical Development, in addition to his duties as Member of the Brand Board of Management in the future. Dr. Ulrich Eichhorn (57) holds a doctorate in mechanical engineering. After starting his career at Ford, he was head of Volkswagen Group Research from 2000 to 2003. 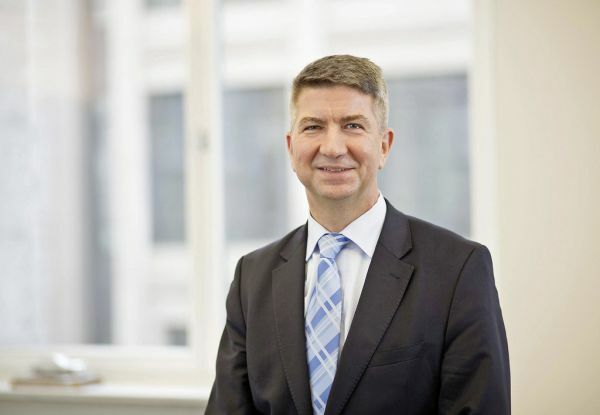 In 2003, he was appointed Board of Management Member for Technical Development of Bentley, before joining VDA (the German Association of the Automotive Industry) as Managing Director in 2012. In 2016, Eichhorn returned to the Volkswagen Group as head of Group Research and Development. Dr. Frank Welsch (54) holds a doctorate in mechanical engineering. He started his professional career with Volkswagen Group Research in 1994. In 2009, he transferred to Shanghai Volkswagen as Head of Development. From 2011, he assumed responsibility for vehicle body, equipment and safety development with the Volkswagen brand. From 2012, he was Member of the Board of Management of ŠKODA Auto responsible for Technical Development and Design. He was appointed as Member of the Board of Management of the Volkswagen Passenger Cars brand responsible for Technical Development in 2015.